Ratings are assigned in accordance with the Rule R309-400—Water System Rating Criteria (Improvement Priority System). Refer to this rule for a detailed description of how ratings are assigned. 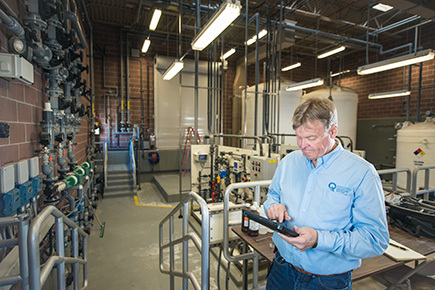 To determine the rating of a water system, look them up at WaterLink.utah.gov.